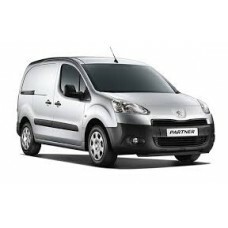 Metrax van kits to suit Peugeot commercial vehicles. 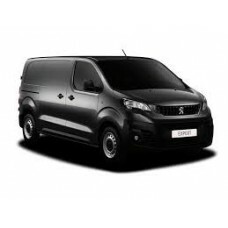 Selection of full van kits to suit Peugeot commercial vehicles. 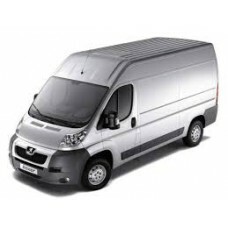 Choose between full shelving kits or module / shelving kits. 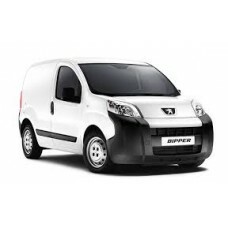 Contact us if you would like something different as we are able offer bespoke kits to suit any vehicle.